ATC has contracted assignments throughout the United States. They are part of a nationwide ranked nurse staffing provider network called ATC Healthcare Services. In 2017, their organization was ranked in the top 30 medical staffing companies in the US. In addition to your ATC Travelers, their network includes local offices in 35 states. 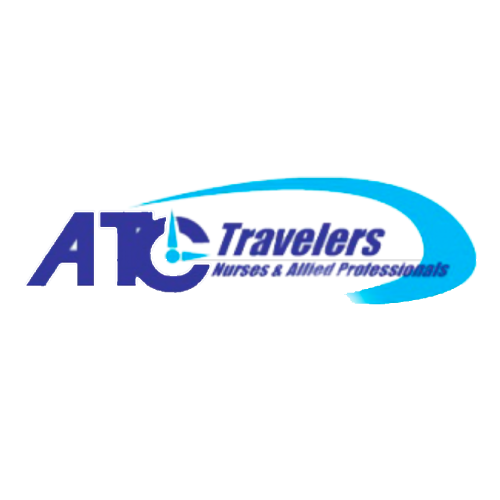 ATC Travelers ensures that they provide excellent customer service to the nurses that choose to travel with them by having a dedicated recruiter work with each nurse to be their advocate during the sourcing, submission and contract process. They want to negotiate the best package for the nurse and always promote them to facility managers. After the nurse accepts an assignment, they work with their credentialing team to ensure the requirements of the client are met, so the start date for the assignment remains in effect. Their recruitment team are available 24/7 to the nurse. They provide weekly pay to either a cash card and/or as a direct deposit into the account the nurse identifies as their choice. They have a Clinical Nurse Liaison – she is available 24 hours a day. In addition, they are Joint Commission Certified. They obtained their riginal certification in 2009 and were just renewed for the 3rd time in 2017. All of their ATC Travel Recruiters are experienced professionals. They develop a rapport with the nurse early on in the recruitment process. They are available to answer questions, assist with housing details and to advocate for the nurses. Once a nurse becomes affiliated with a recruiter, their continued relationship is managed by the same recruiter. ATC Travelers offers two insurance platforms – one is a very basic plan that covers doctors visits and routine procedures. The other option is through Cigna and it is a comprehensive medical plan. Both types of insurance are available to their travelers upon commencement of their first assignment. They also offer vision and dental insurance. They also offer the option to participate in their employer matching 401K plan after a year of service. 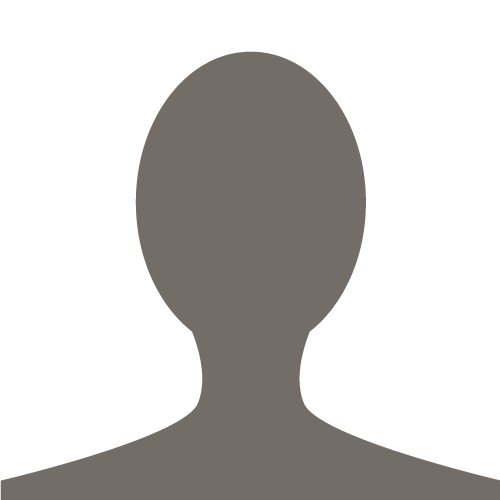 The match is 6% on the first 10% invested by the employee. Through their ATC Academy and ATC Rewards program, they offer continuing education courses (at no charge to their employees) and ATC Rewards is an opportunity for their employees to accumulate points for every hour they work which can be redeemed for items of their choice ranging from jewelry to electronics to gift cards. They also offer short and long term disability insurance as required by state and federal laws. ATC Travelers distinguished itself from other travel companies because of their tenure in the industry and their knowledge of facilities, assignments and requirements. As a pioneer in the medical staffing and travel nurse industry for over 35 years, their corporate management team is seasoned and prepared to deal with any situation that can arise. They value the nurses and allied health professionals who chose to work with us because they know without them they cannot exist. It is through their dedication and hard work that they earn their reputation, so while they take care of patients they devote themselves to taking care of them. ATC Travelers has opportunities throughout the United States, if you choose to accept an assignment through their company, they will work hard to ensure you are satisfied with every aspect of your experience.